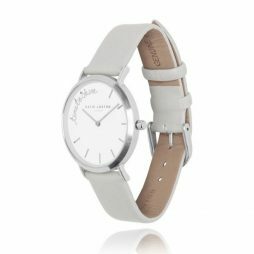 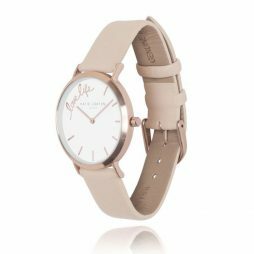 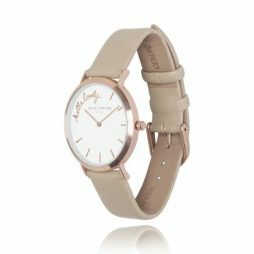 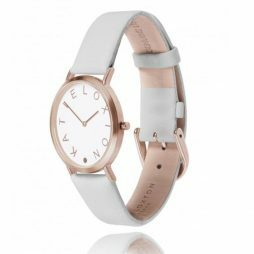 Our range of women’s and girl’s watches includes luxury leather and silicon watches from the famous fashion brand Pilgrim. 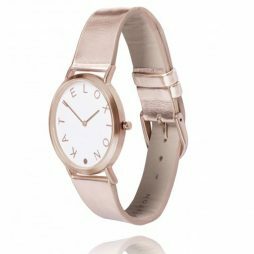 The new collection includes our favourite gold plated Cafe Latte oversized women’s watch and the silver plated black silicon watch to add sophistication to your outfits. 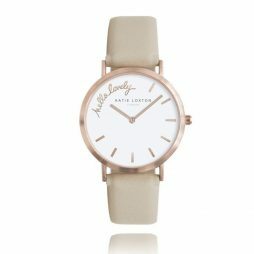 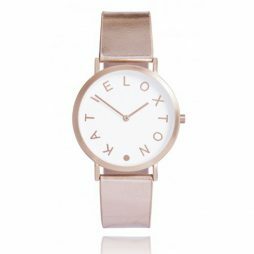 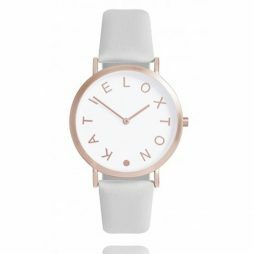 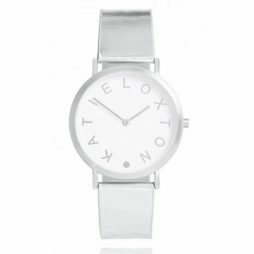 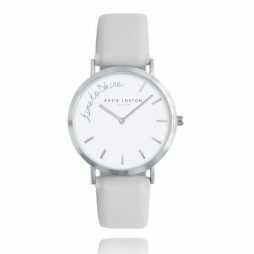 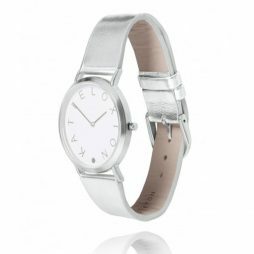 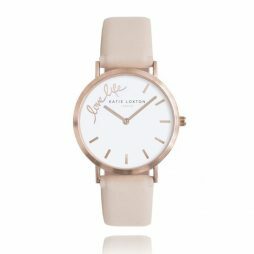 Shop women’s watches below.